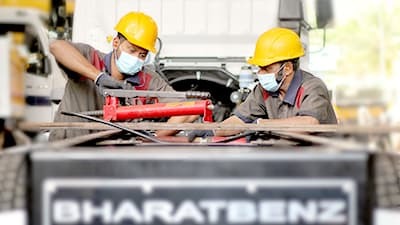 BharatBenz is committed to be an integral part of the advancement of the Indian economy by providing commercial mobility solutions that will accelerate the progress of business in India. 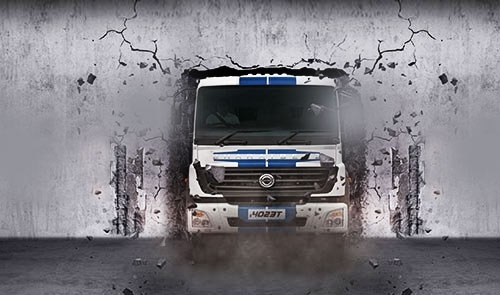 Each BharatBenz truck is designed to provide the highest level of productivity with optimal total cost of ownership, thereby providing the best in Truck-o-nomics. 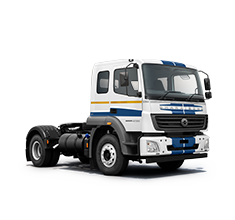 In 2012, BharatBenz embarked on a journey in India with one definite promise- Transform the Indian Commercial Vehicle Industry. 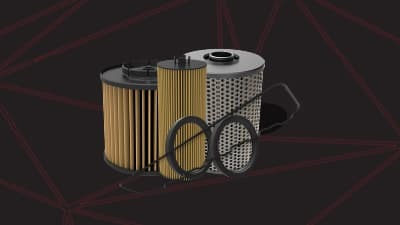 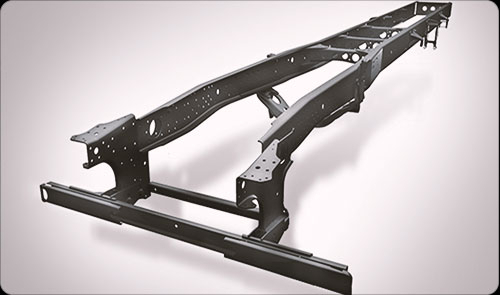 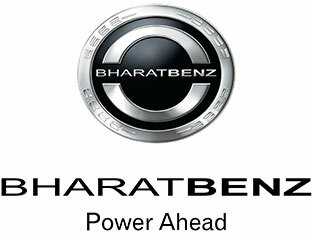 Developed on globally proven platforms of Mercedes-Benz Axor and Fuso Canter, BharatBenz symbolizes the harmonious confluence of the values, ideologies and spirit of India with the lineage of invention, innovation, and engineering excellence that have led to generations of Daimler’s global leadership. 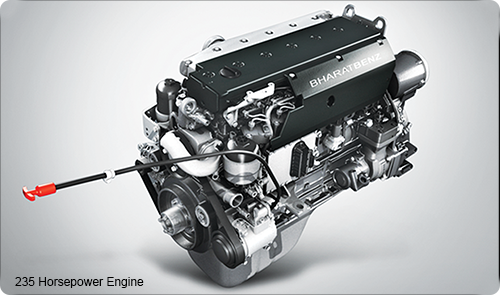 BharatBenz trucks, powered by Profit Technology strike the perfect balance between cutting-edge world class technology and a rugged build. 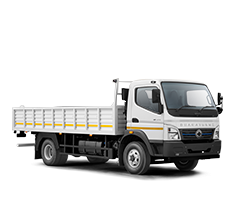 The highly durable and robust aggregates enhance the reliability of these trucks. 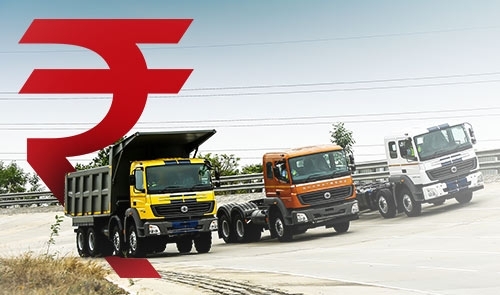 Higher service intervals and the rugged built of BharatBenz trucks ensure maximum asset utilisation while optimising the total cost of ownership. 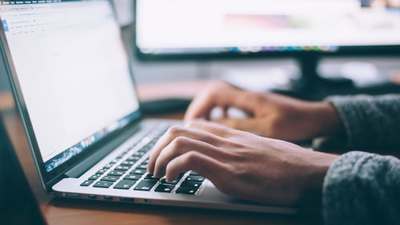 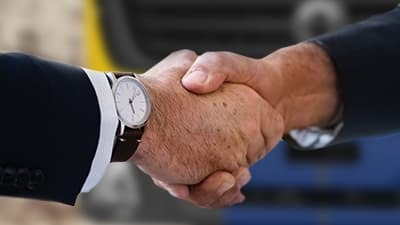 This means more uptime for your truck with fewer hassles, leading to greater profits for your business. 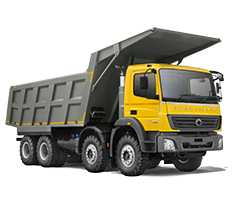 BharatBenz Trucks are designed and tested to ensure optimal performance and complete safety in the varied terrains and weather conditions without stoppage. 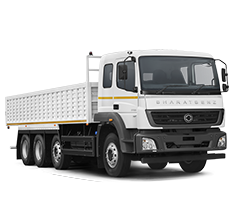 Built using superior technology, BharatBenz trucks are well-equipped with a host of advanced features that ensure durability and efficiency, thus guaranteeing fuel efficiency and a better user experience overall.